Meatloaf is a family favorite, and this version elevates this classic comfort food to new levels. 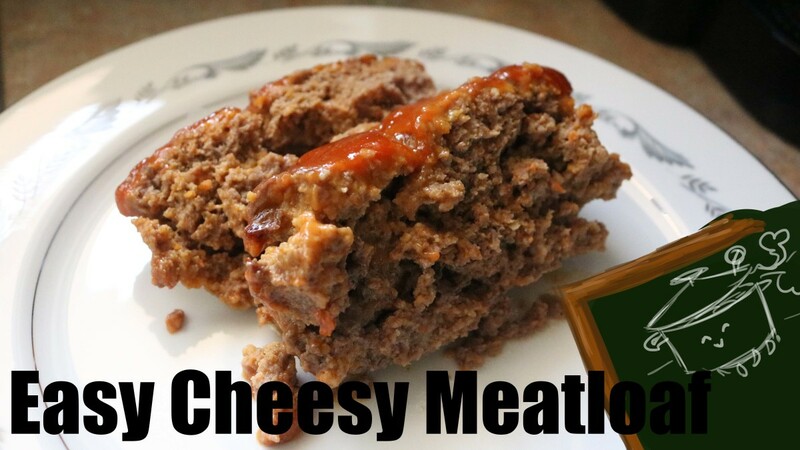 Not just one, but two varieties of cheese come together to make this easy, delectable meatloaf something new and delightful. 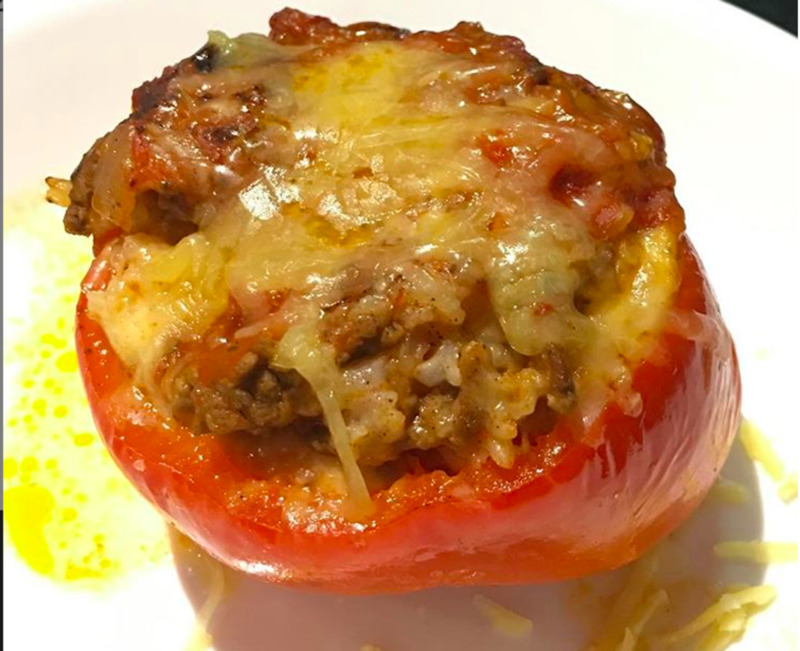 Try this recipe, and your own family will have a new favorite meal! 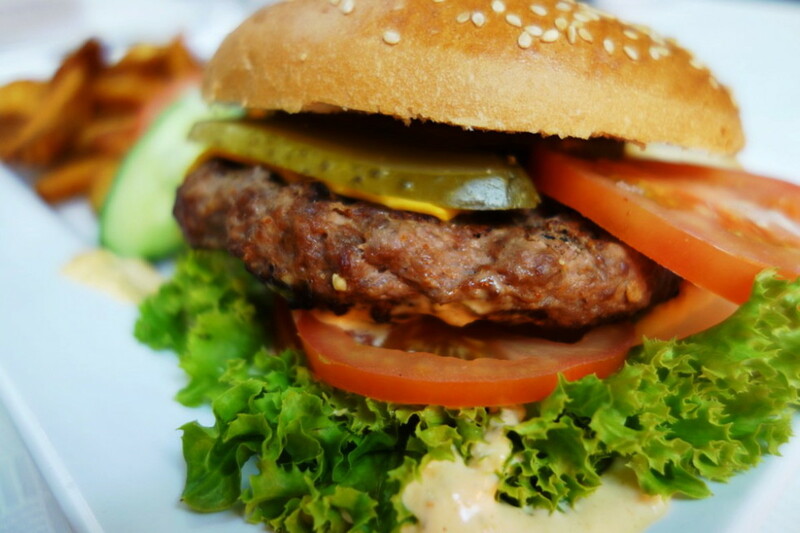 Through a combination of a delicious array of spices and seasonings that produce a headily addictive mix of fried deliciousness, this hamburger recipe is something that is sure to delight the taste buds, if perhaps also horrify the arteries. 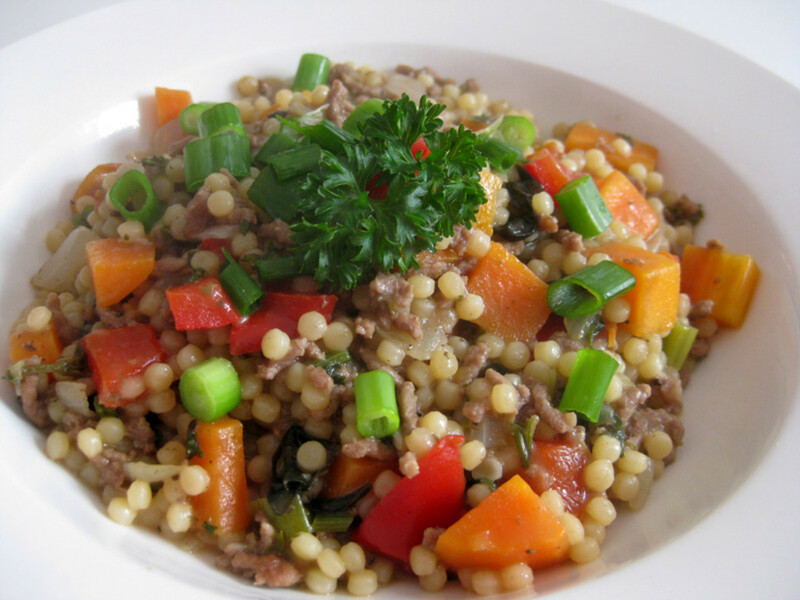 A delicious and quick one-pot Italian couscous recipe adapted with meat for family mains or singles meals at home. 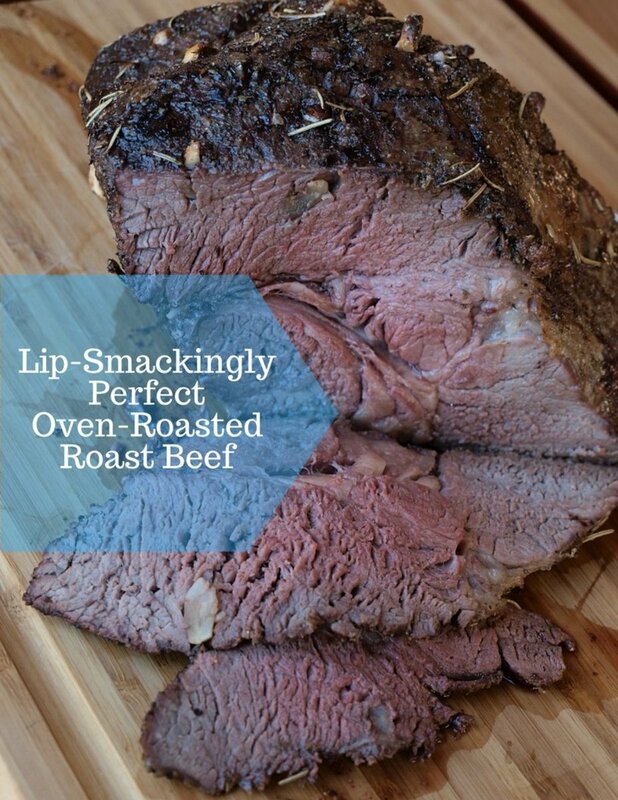 Ideal for cooking every day; excellent for a budget dinner or affordable work lunch. 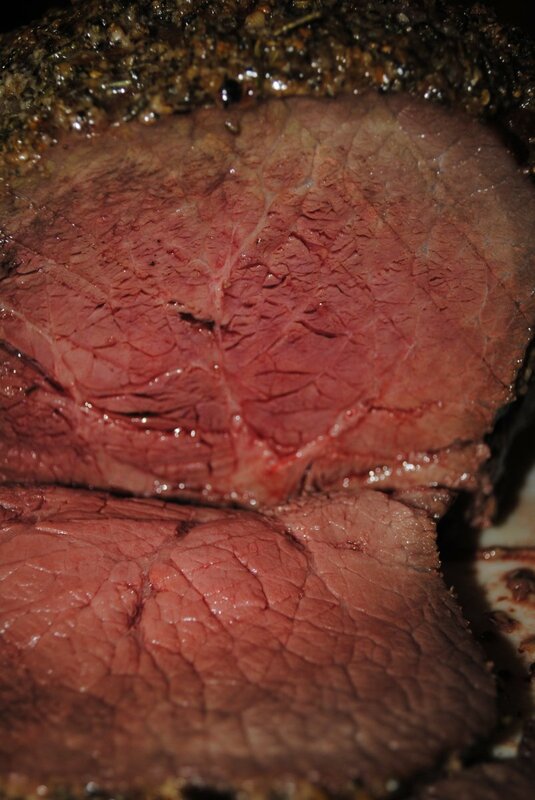 Pot roast is a classic New England meal; frugal cooks coaxing tough cuts of beef into fork-tender submission. 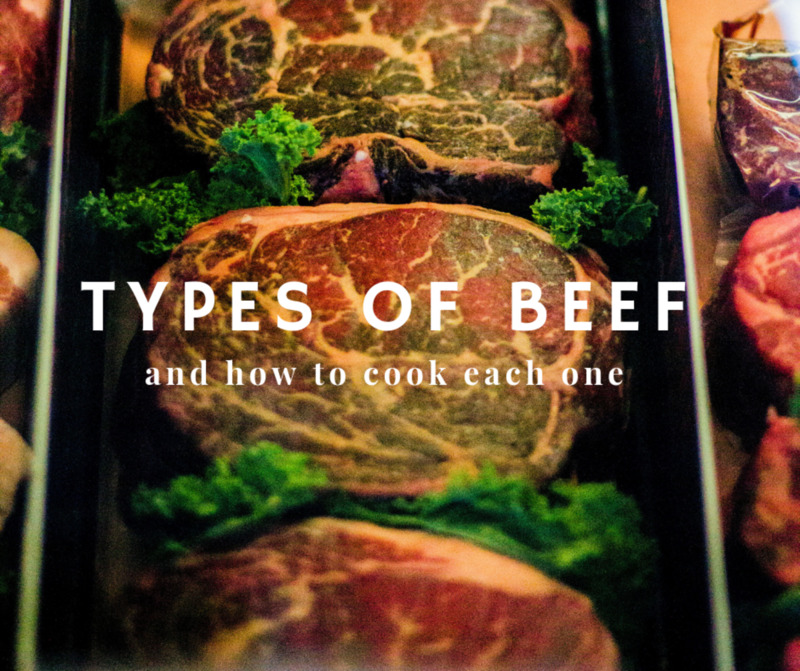 Learn its history and how to make your own, plus four variations. This dish uses only 9 ingredients plus the usuals (oil, salt, pepper, and soy sauce). 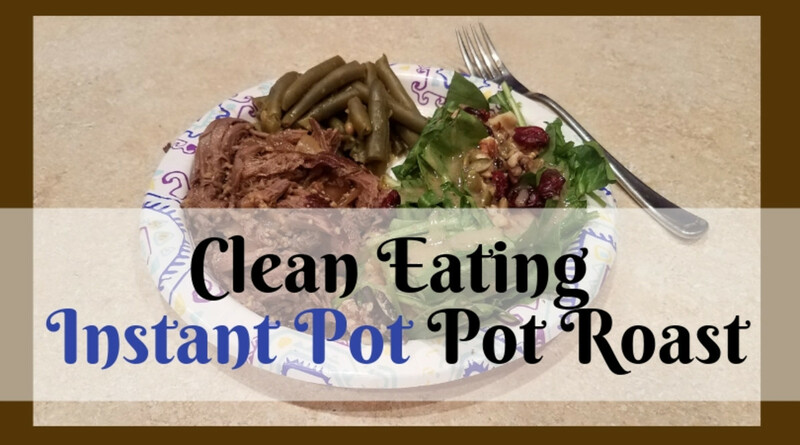 It takes 30 minutes or less to prepare and assemble the ingredients; then it cooks in 3 to 3.5 hours on high using a 5.5L Contempo slow cooker. 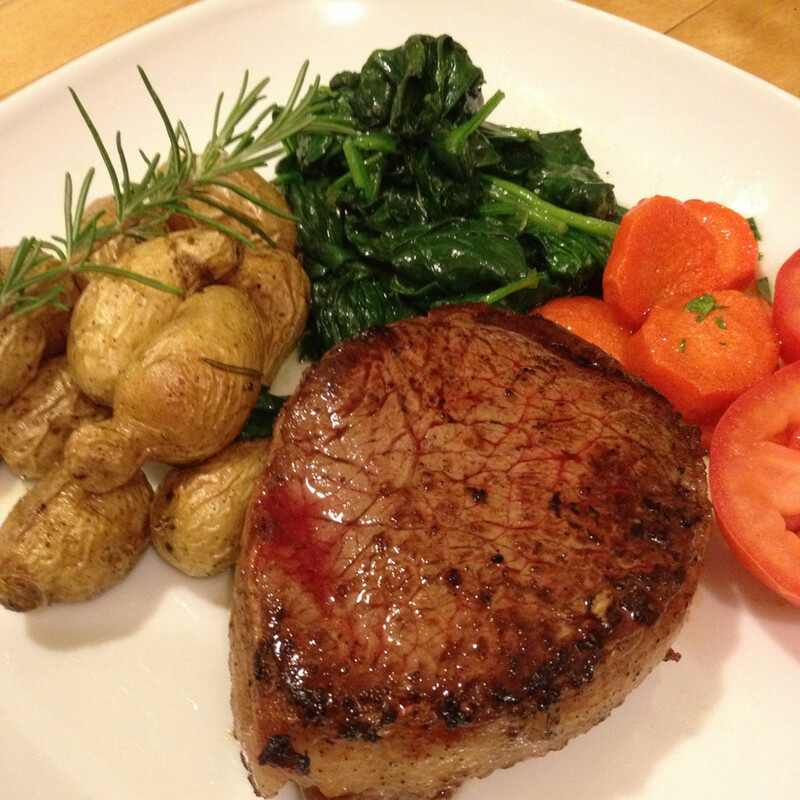 Cooking a filet mignon is easy to do at home. 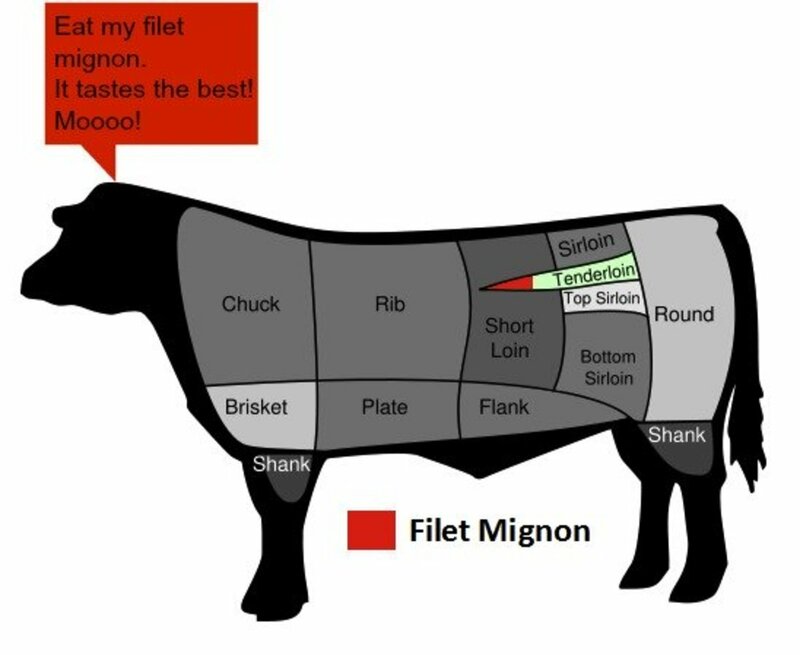 Choose an excellent cut of meat and use one of the cooking methods described here for a great meal any time. Are you on a tight food budget at home? 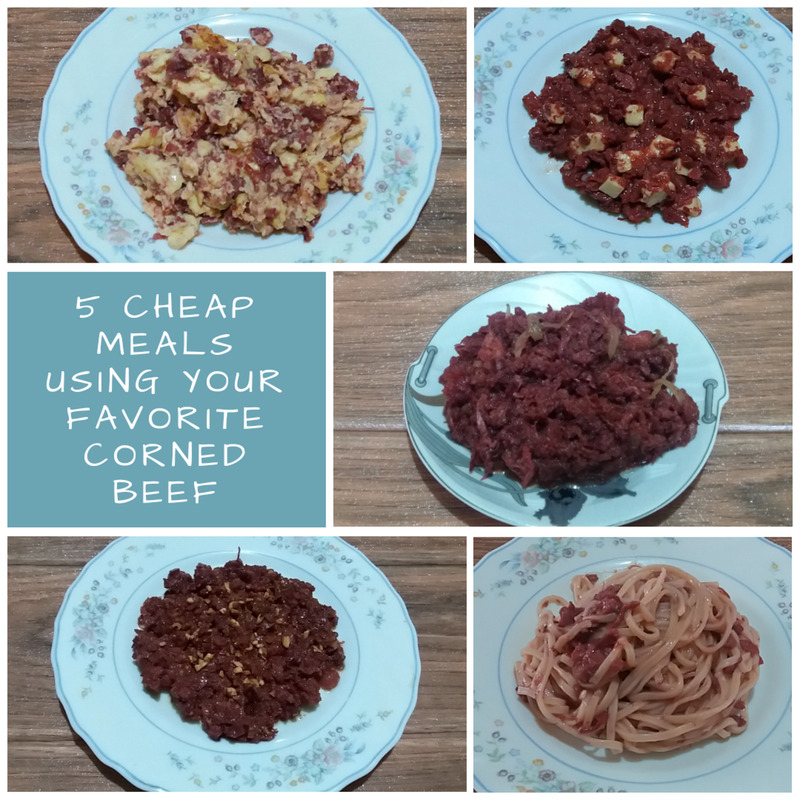 Learn how to create five cheap meals using your favorite corned beef. Not only are these recipes affordable, but they are also delicious. 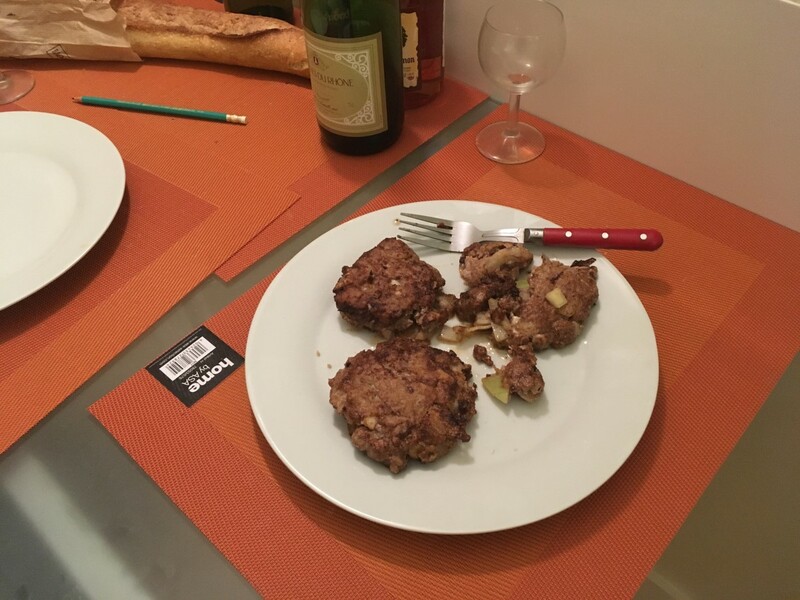 Recipe for making hearty, great-tasting Tennessee Whiskey Burger patties using genuine Tennessee whiskey and bacon drippings. 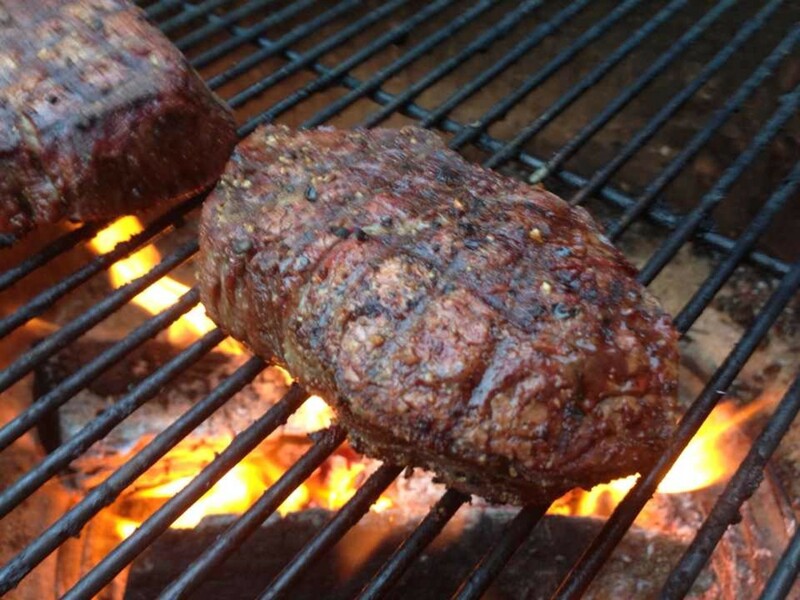 Barbecuing filet mignon is a science. 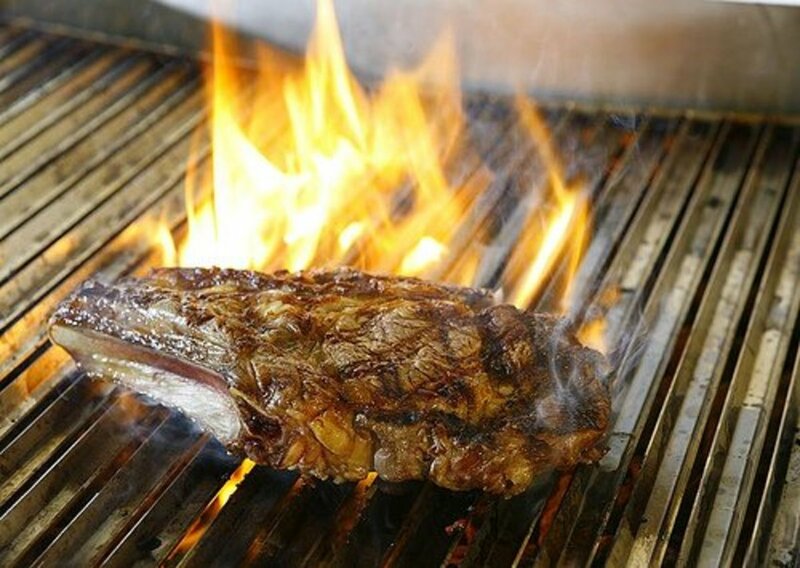 Here is how to grill perfectly cooked steak every time that tastes and looks fantastic. 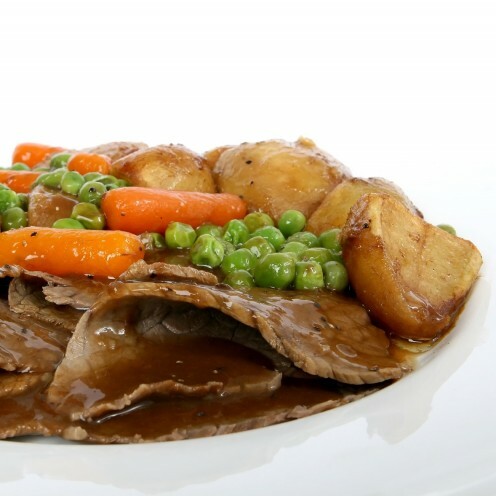 Making your own roast beef from scratch is incredibly rewarding, as you get a succulent, made-just-to-your-tastes piece of meat that's perfect for sandwiches or as part of a dinner meal! 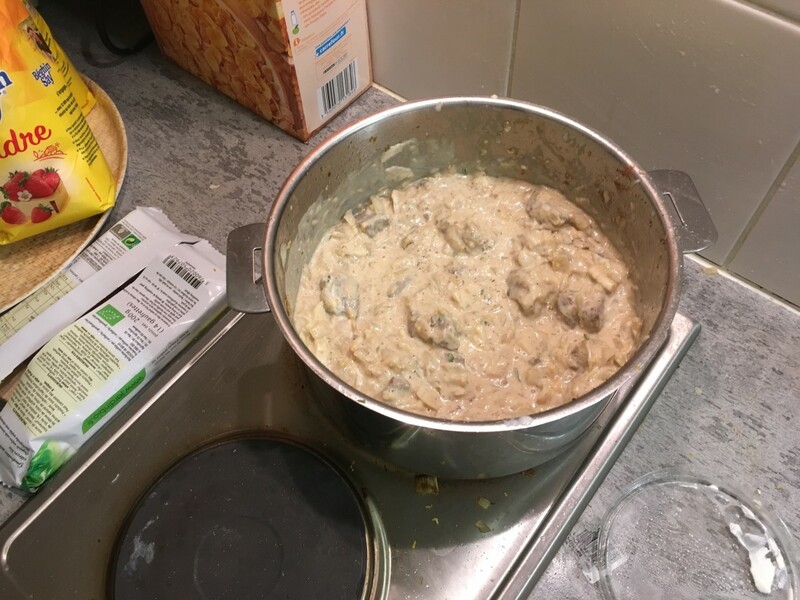 A delicious combination of creamy sauce twinged with the sweetness of orange and the tanginess of crème fraîche, beef, and onions, this stew is a wonderful treat at any dinner. 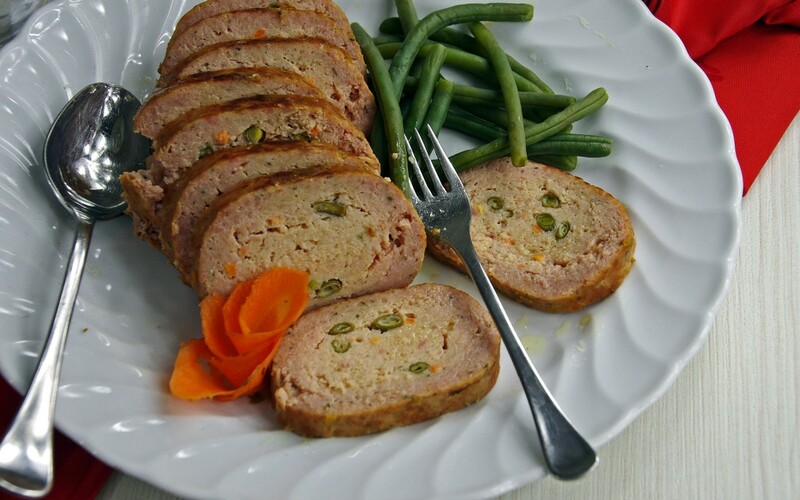 Tired of the same old meatloaf? Here are 10 of the best recipes for you to try; there's something for everyone and every taste (even a vegan loaf). 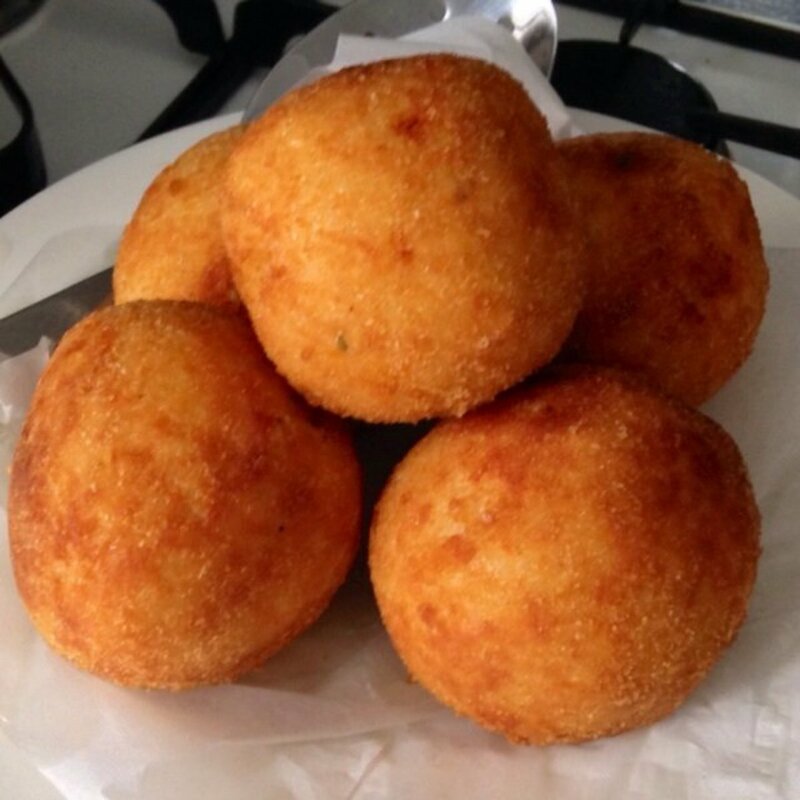 A recipe for arancini balls, the Sicilian speciality of fried risotto balls stuffed with a simple Bolognese sauce, inspired by Commissario Montalbano. This quick and easy meal is a healthy alternative to takeout. 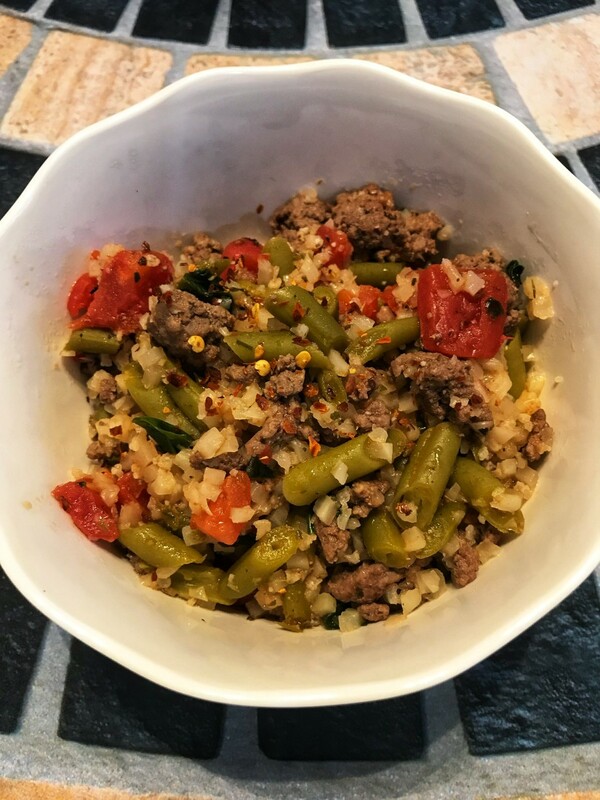 It's low carb, kosher, gluten-free, dairy-free, and approved for keto, Weight Watchers, low-carb, Whole 30, and 21 Day Fix.